Swimming with Elephants Publications, LLC would like to reintroduce to you to Paulie Lipman. Paulie Lipman’s chapbook, from below/denied the light, is fresh of the presses being published in January of 2018. Lipman’s chapbook was the first collaboration between Sugar Booking Entertainment and Swimming with Elephants Publications. 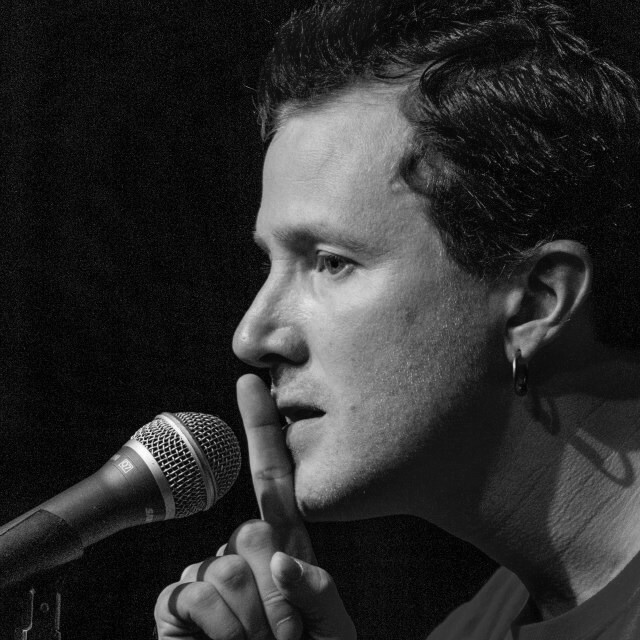 Keep your eyes open for Paulie Lipman coming to a town near you! Have you met Paulie Lipman? Swimming with Elephants Publications, LLC is excited to welcome poet Paulie Lipman to our Parade. 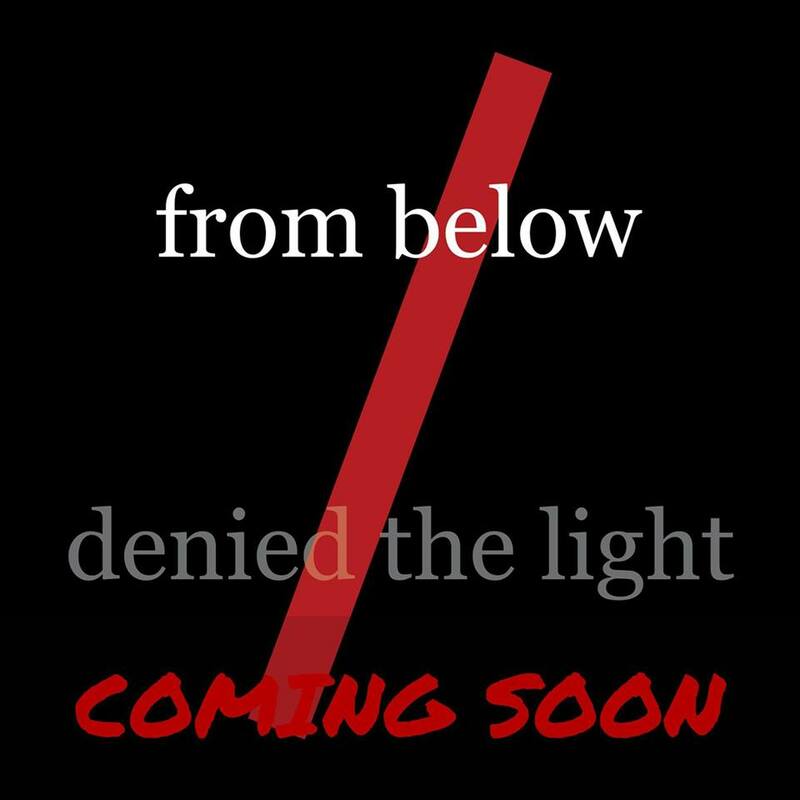 Paulie’s collection, from below/denied the light, will be released February 2017 and available during Paulie’s next tour, as well as online retailers.